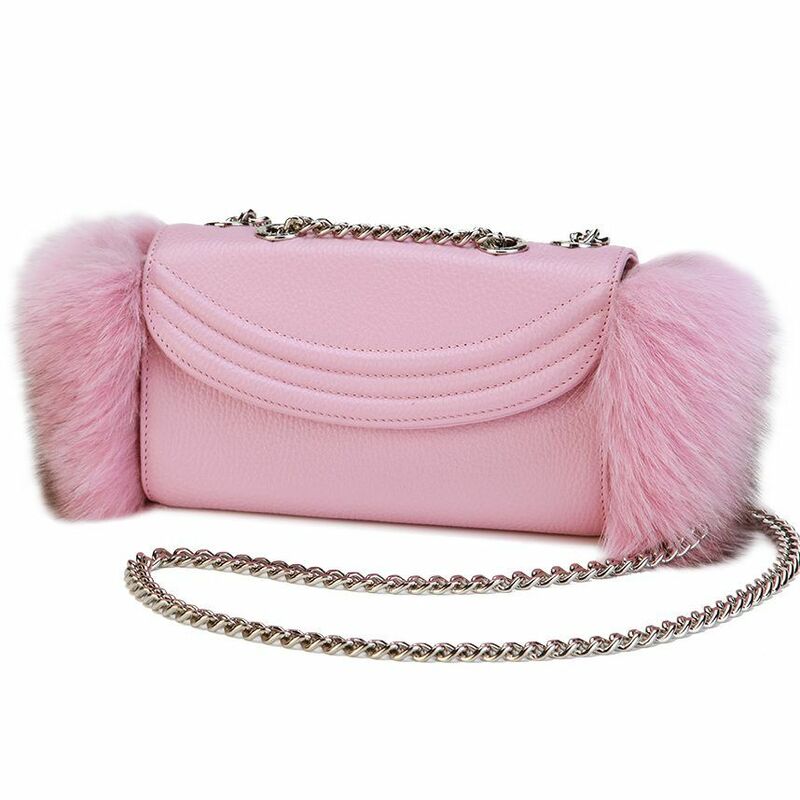 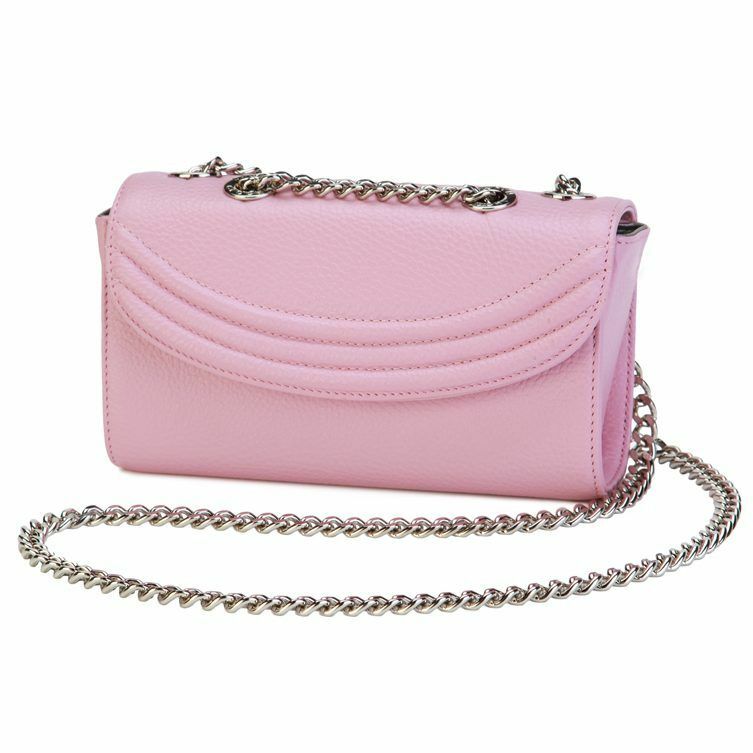 Say goodbye to yesterday’s pink and say hello to the Millennial Fox Fur Pink Sorella. 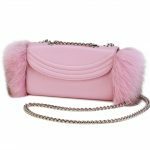 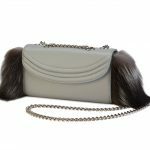 Old hues don’t hold a candle to the vibrant vivacity of this luxury arm candy, featuring a brightly colored interior with plenty of pretty pocket space as well as furry fox fur siding. 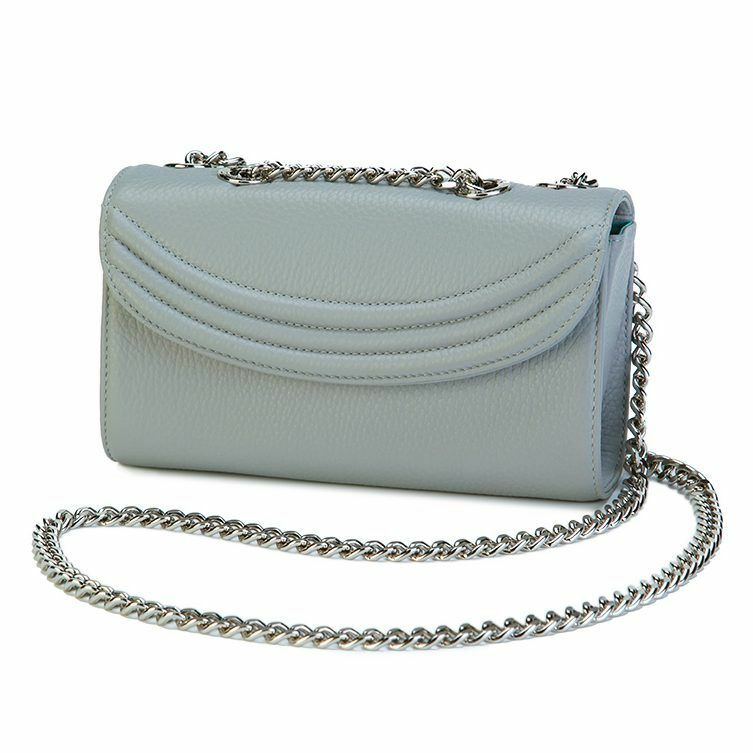 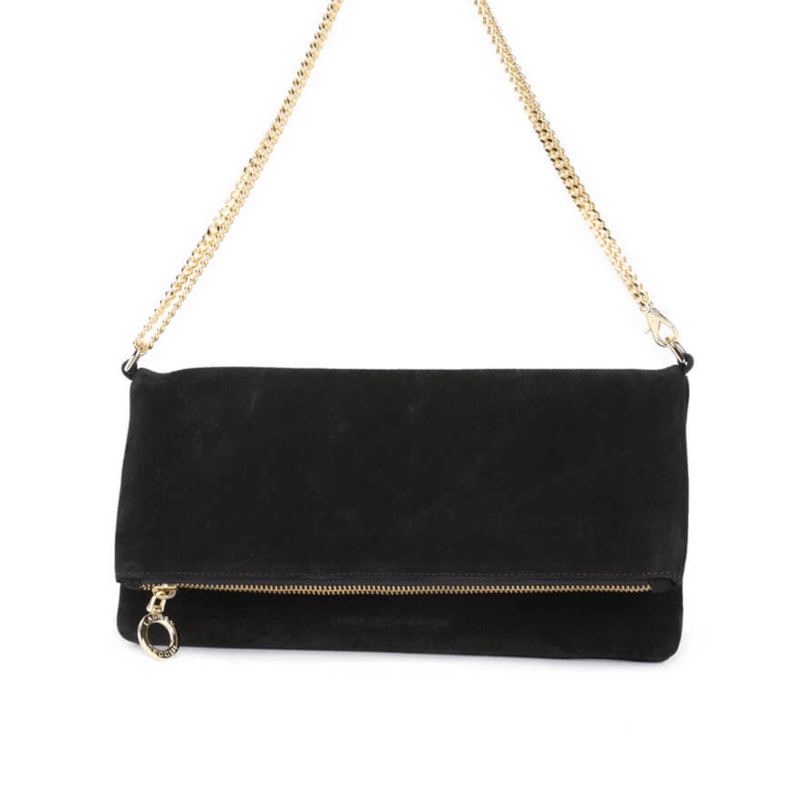 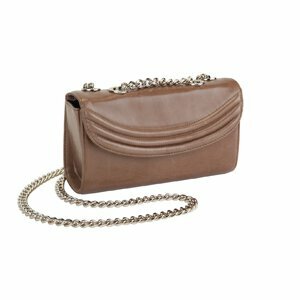 Throw the polished chain over your shoulder for a fun and flirty look, double it up when the situation is more serious, or rock it cross-body to create an appealing athleisure aesthetic. 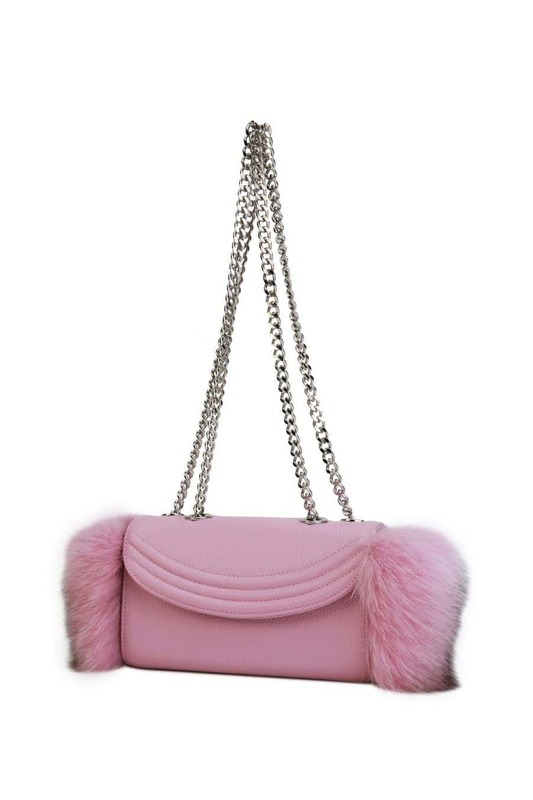 The future is yours with a handbag that commands this much attention.